Short-term retail locations known as “pop-up shops” are emerging as a relevant and popular alternative to the traditional shopping experience. Brick-and-mortar retailers are using the pop-up concept to keep customers offline, and e-commerce companies are utilizing pop-ups as a low cost, low-risk way to connect directly with their customers, especially experience hungry millennials. 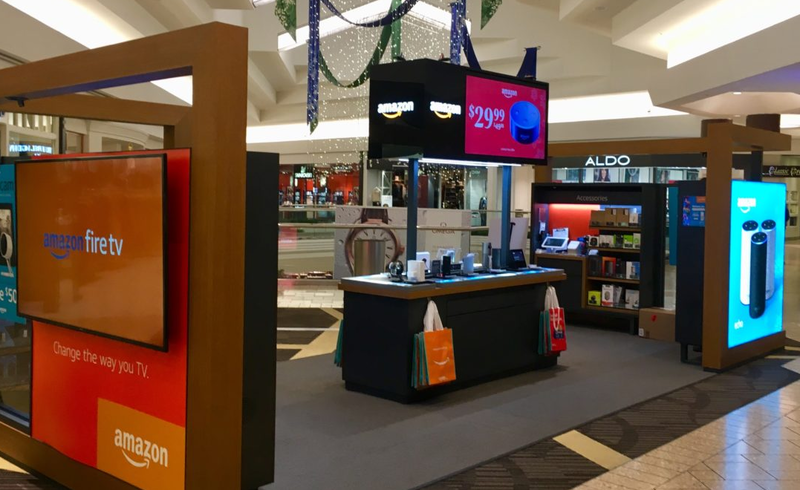 The success of pop-ups is evidenced by the fact that large national retail brands such as Nike and Kate Spade are incorporating pop-ups into their marketing platforms, online giants such as Google and Amazon are rolling out pop-ups across the United States to drive sales of their hardware and shopping center companies such as Westfield are now marketing pop-up options to potential tenants. A 2013 Bloomberg study estimated the pop-up industry to be worth $8 billion, a number that has continued to grow.